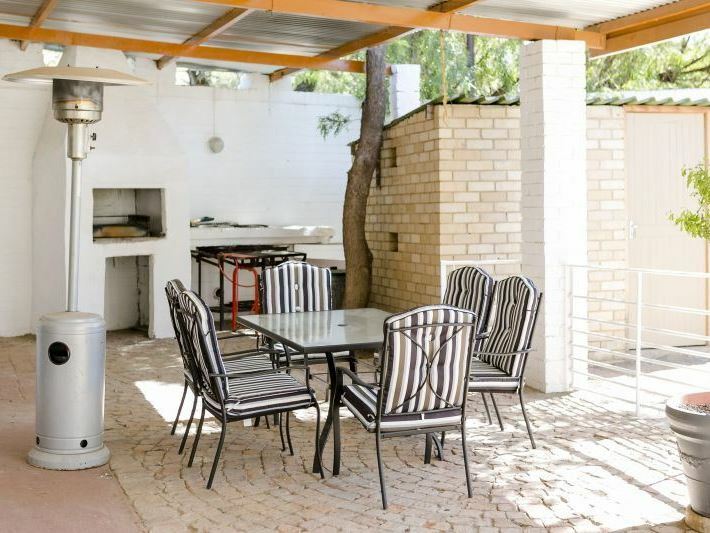 Mein Heim Estate is located 12 km from Kimberley, also known as the Diamond City and the capital of the Northern Cape Province. The area offers a wide selection of tourist attractions, not forgetting the world-famous Big Hole. There are a number of museums and art galleries which are rated amongst the best in South Africa. 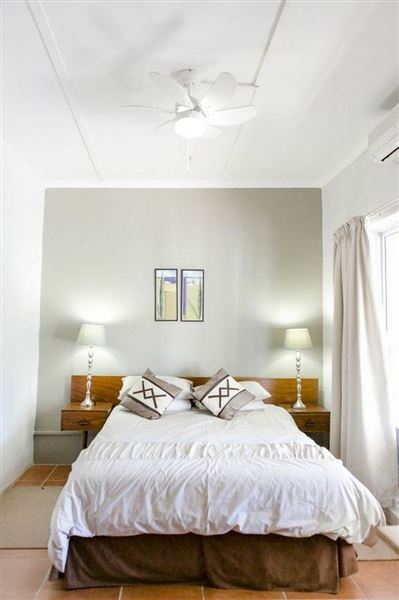 Kimberley also offers a great selection of restaurants, pubs and bars to cater to all needs.<br /><br />Mein Heim Estate is a beautiful guest farm featuring fully equipped self-catering units and offers many attractions and activities such as Bushman paintings, horseback rides and game-viewing. 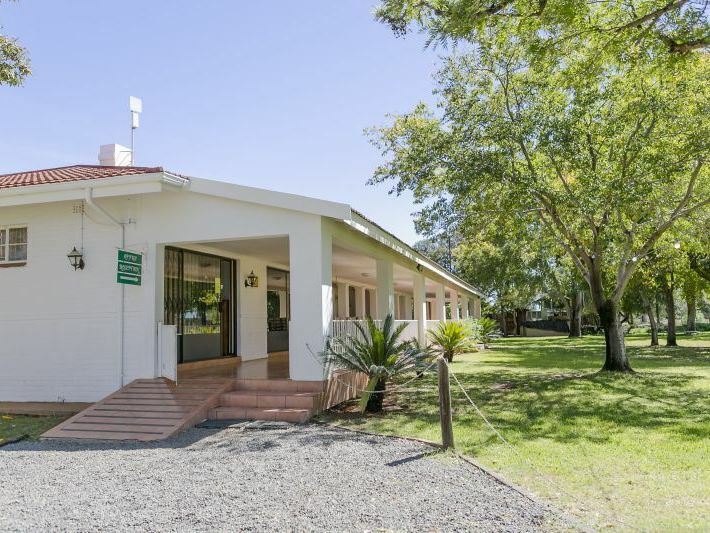 The tranquility of the Karoo, watching the young horses play in the fields, or taking a stroll to the Bushman Koppie to see the Bushmen engravings, is truly a wonderful experience. 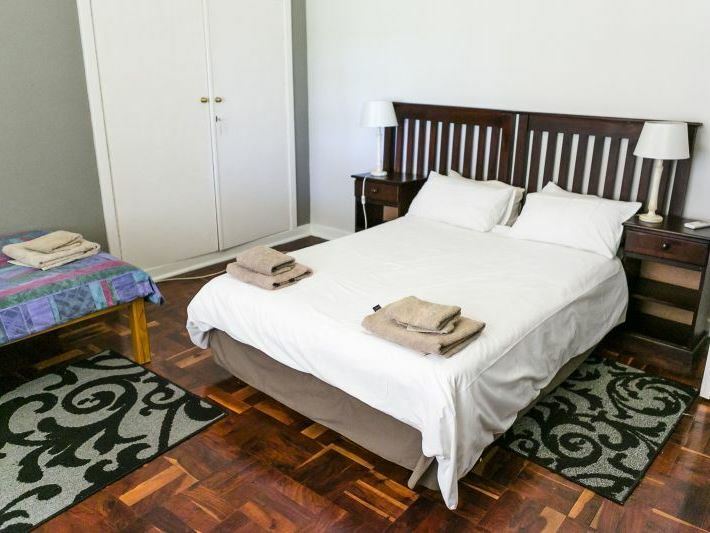 "The accommodation was clean and Lisa was just amazing as the receptionist. Very friendly helpful pleasant person. The amenities were high quality. Thank you for an amazing weekend." 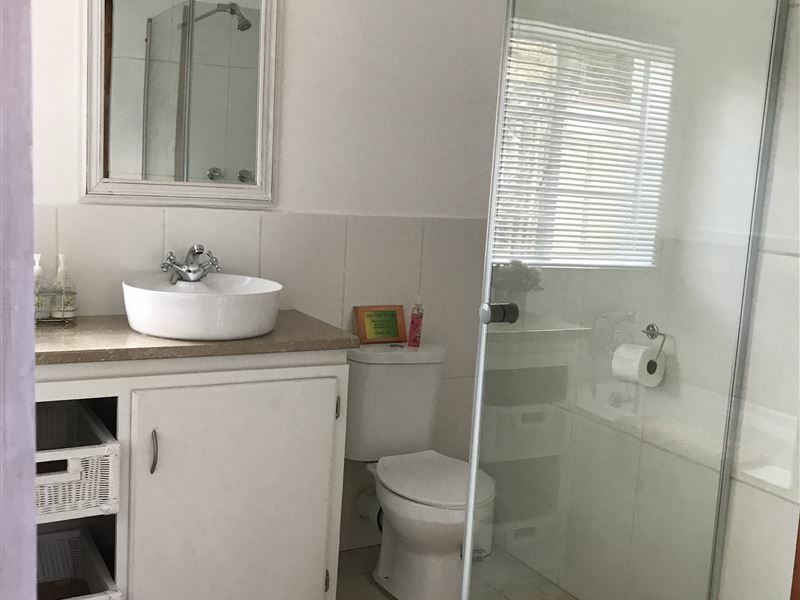 "Beautiful and relaxing, the unit was amazing. Much bigger than I expected." "Fantastic place ... people were friendly ... we loved it"
"What a lovely setting. Peaceful. Friendly owners. We can highly recommend the place." 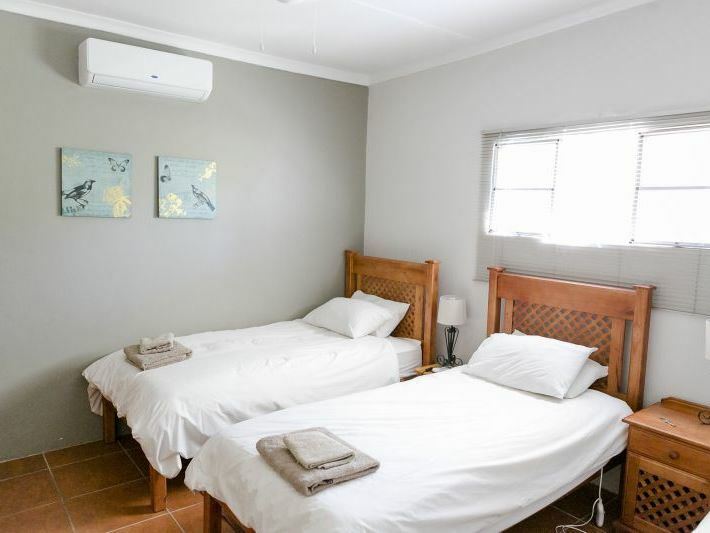 "Lovely walk to the stone engravings"
"Comfortable, clean and well equipped. Christine was very welcoming and helpful. A great stopover place en route to Cape Town!" "Loved our stay. 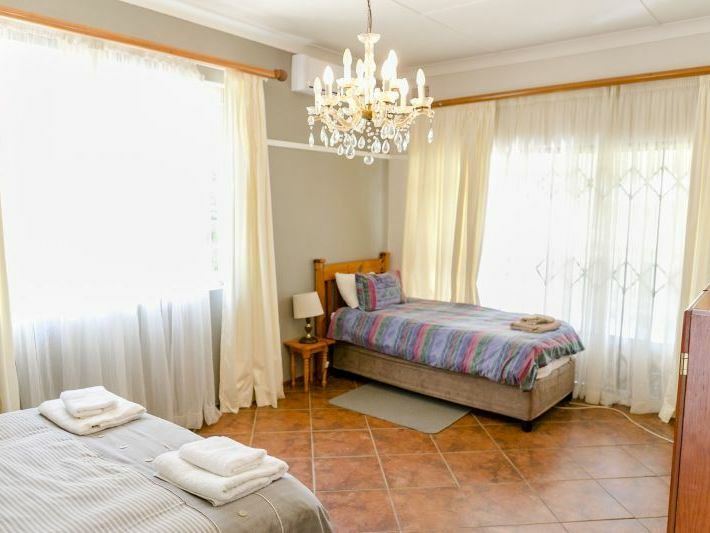 After short notice in our bookings we were assisted so quickly and the accommodation was everything we hoped for. Thank you guys." 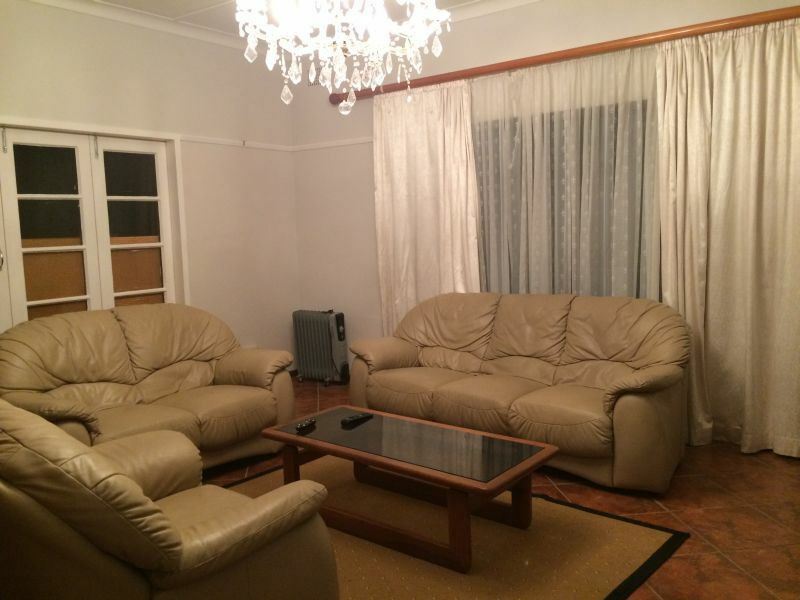 "Quiet, comfortable, clean and well equipped, good value for money. Lovely horses to look at." "Big thanks to Christine and Hennie. The stay was wonderful, peaceful and enjoyed all the horse activity. Long walk in the Karoo. Will recommend Mein Heim Estate to all going Kimberly way." 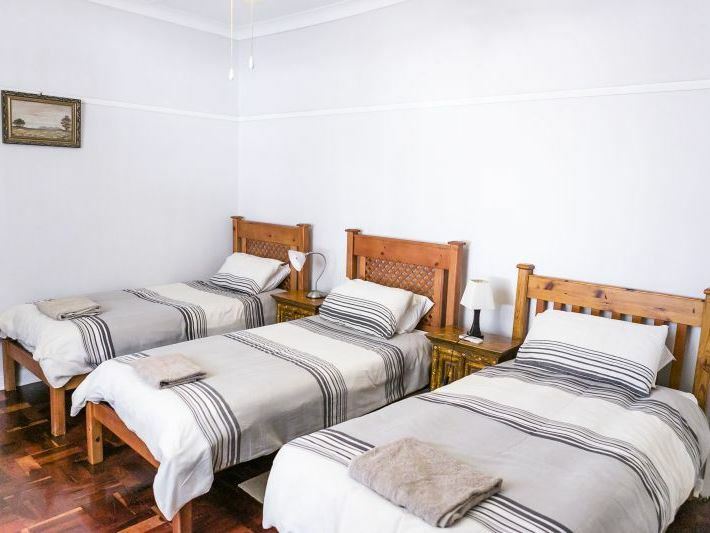 "We were met with a welcoming smile and friendly atmosphere.The 3 sleeper room we were booked into was in excellent condition and very well equiped. We would definitely stay there again should we be in the area!" "A great experience for the whole family! Great fun and joy for the kids to be amongst the animals. Friendly people, clean and spacious venue with all you need. I thank you."